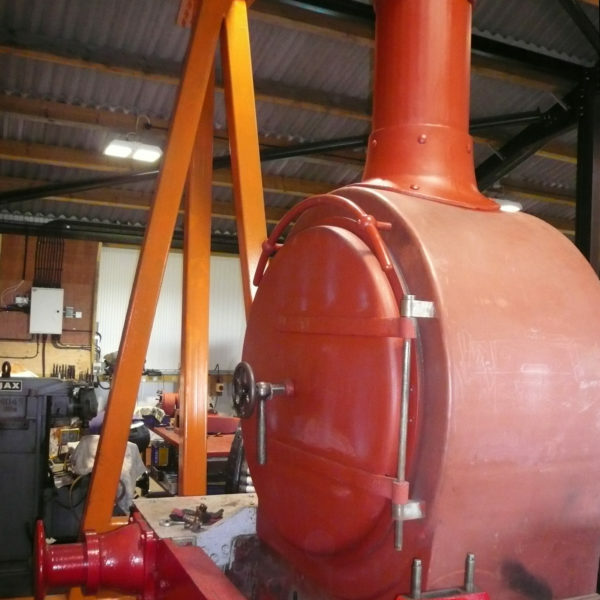 1604 was one of the last working steam locomotives in East Anglia, having worked at the British Sugar Corporation, Bardney, Lincolnshire from new in 1928 for over 40 years. 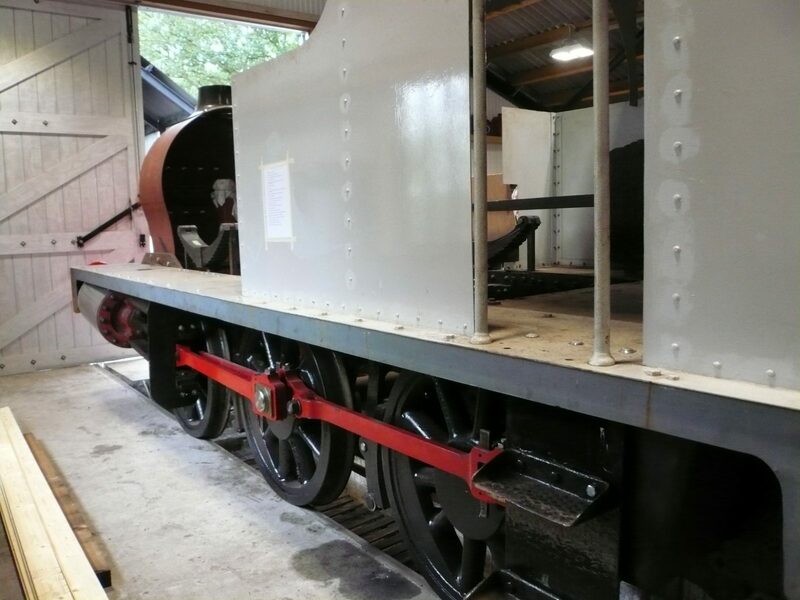 1604 is similar to the engines which worked the MSLR in the line’s early days and from the same manufacturer, Hudswell Clarke of Leeds. 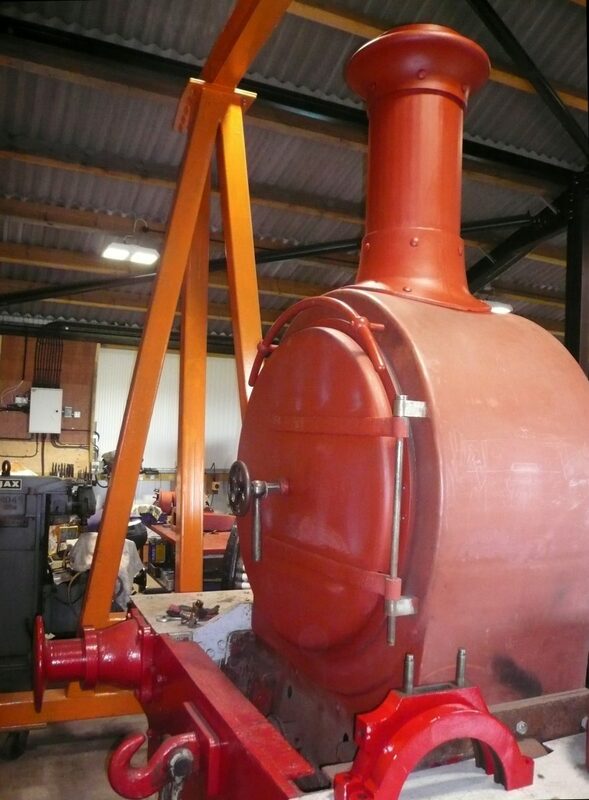 Nothing is left of the originals, but it is in keeping with the ethos of the Museum to restore an engine with a similar pedigree to maintain the early 20th century atmosphere of this unique piece of England’s railway history. 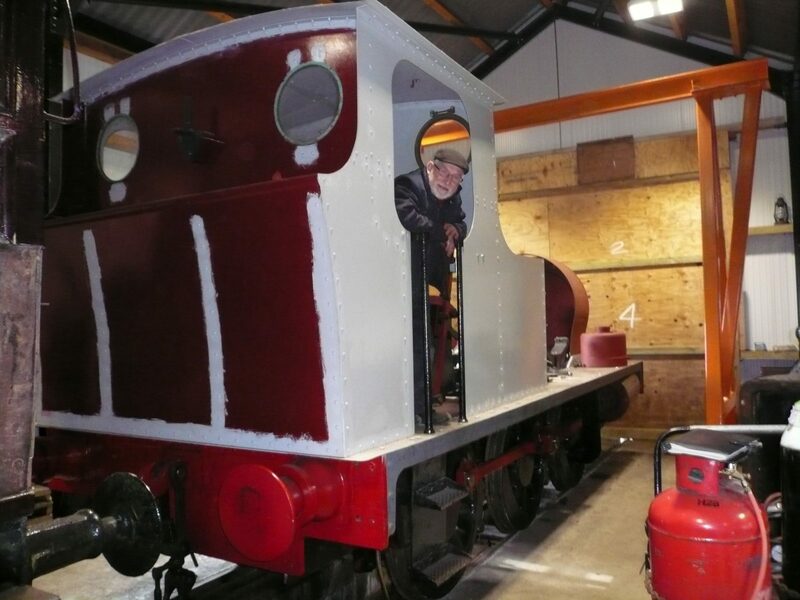 Thanks to the dedication of the restoration team and all who have donated so far, great progress has been made, but there is still a bit to do – mainly work on the boiler. 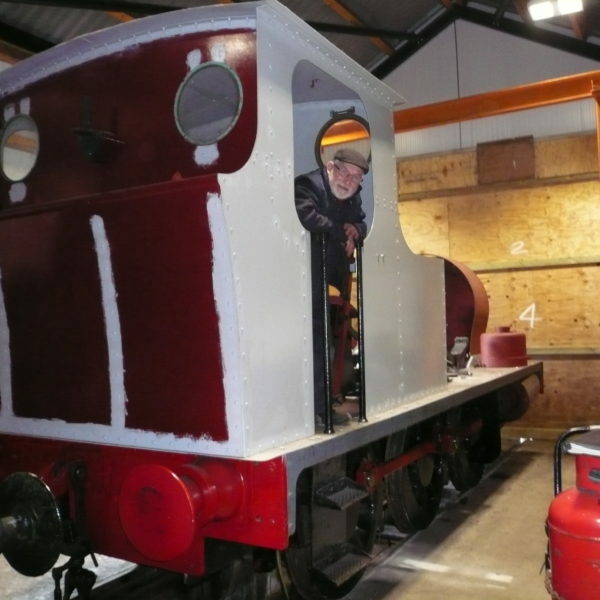 We have the team, we have the expertise, skills and enthusiasm, all based in our new lottery funded Restoration Shed. 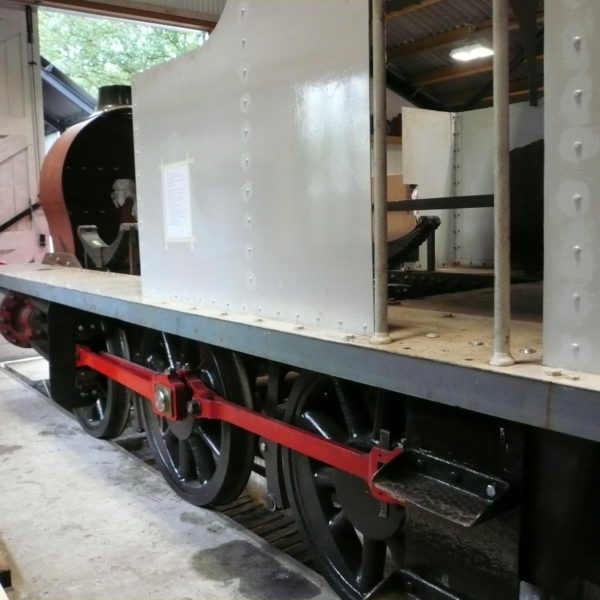 Now all we need is the wherewithal to bring 1604 steaming back to life in the near future.